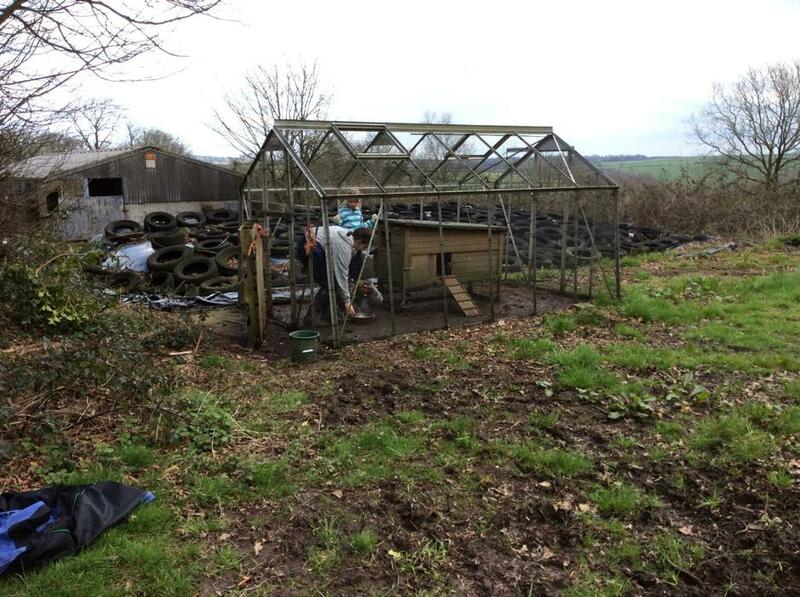 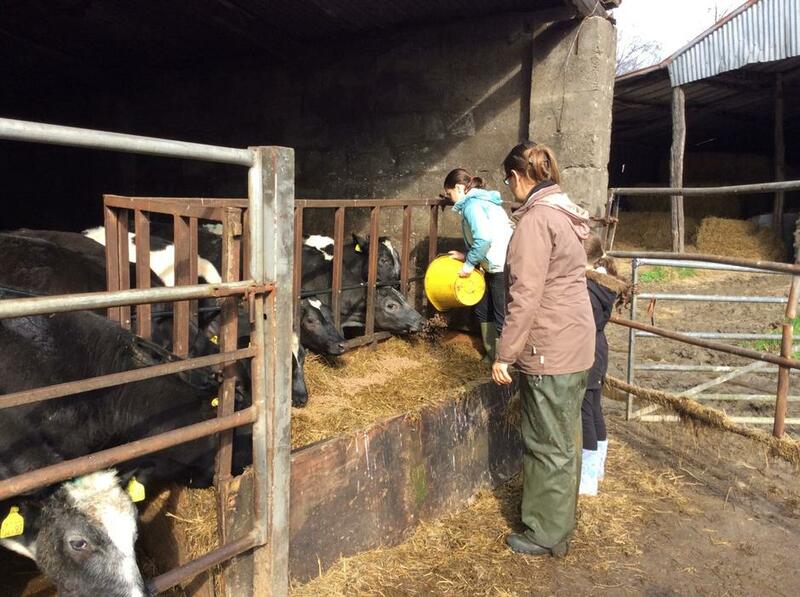 Some of the children in Class 2 have been visiting Julian’s Farm at Putford taking part in their Care Farming programme. 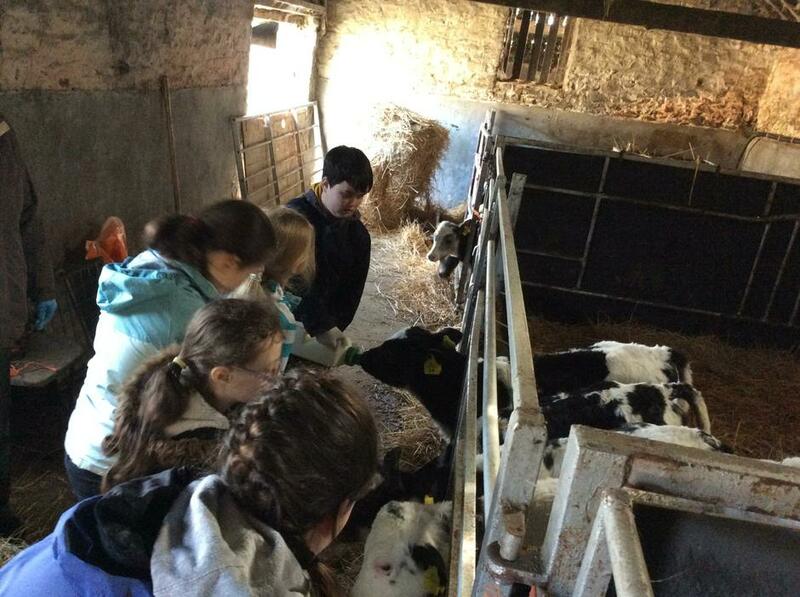 They have had the opportunity to feed the calves using their maths knowledge to measure and weigh out the milk powder as well as learning about all aspects of calf rearing including cleaning out, bedding, weighing and recording. 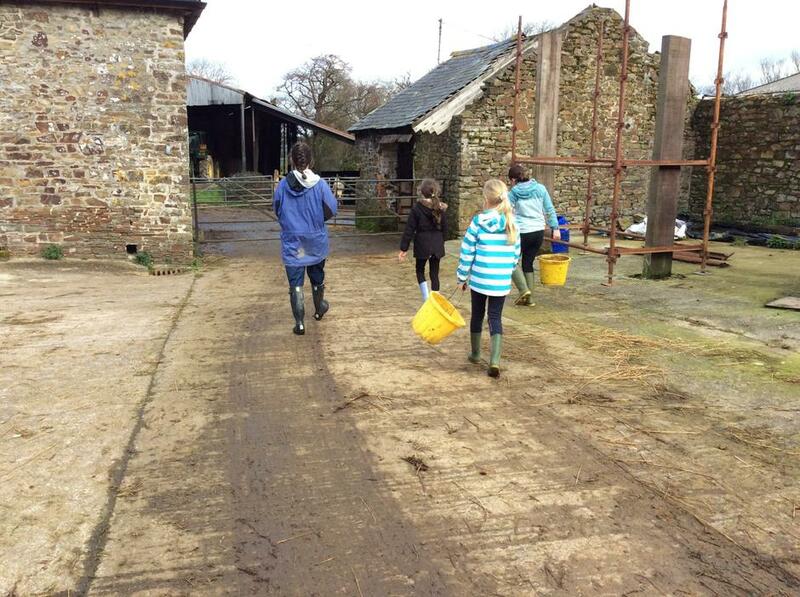 As well as the calves they have also feed piglets, ducks and chickens. 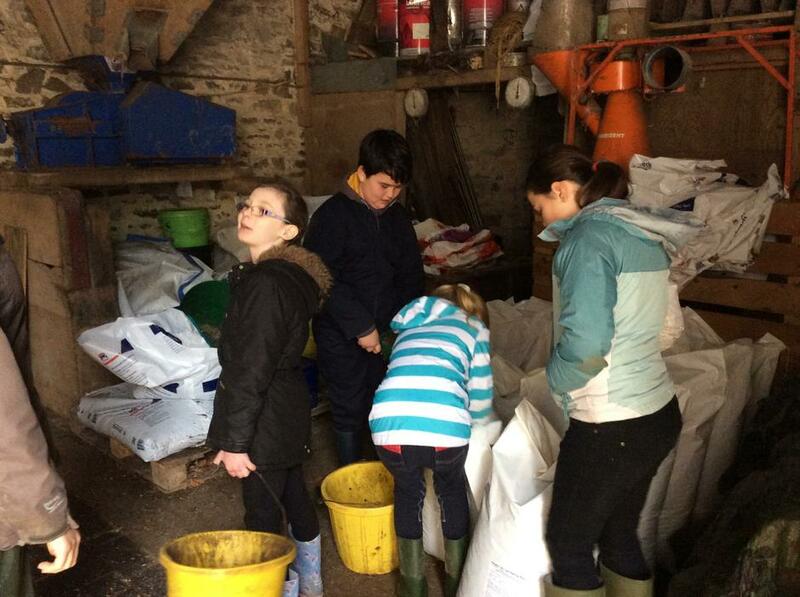 Whilst feeding the chickens they have also been able to collect the eggs. 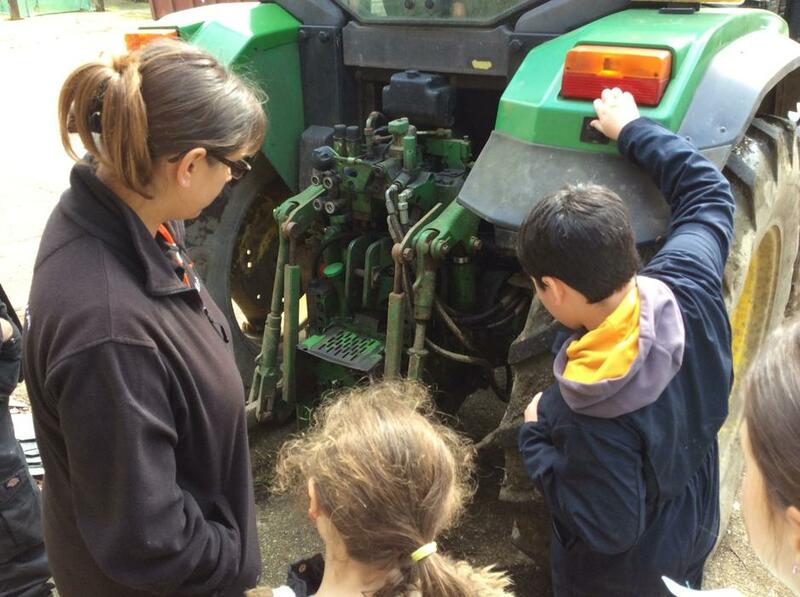 The children also learnt how the PTO works at the back of a tractor to attach machinery.